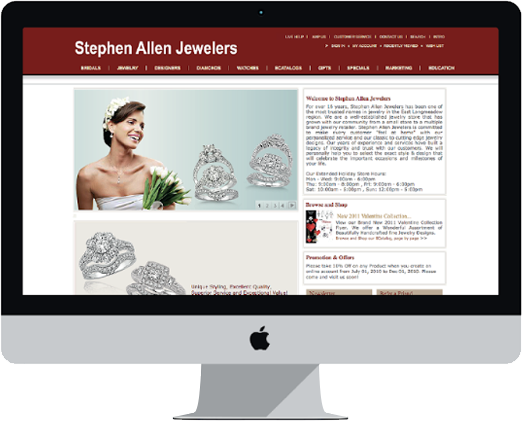 Smart Sites 2.0 are the most advanced, robust, and cutting-edge sites for jewelers. 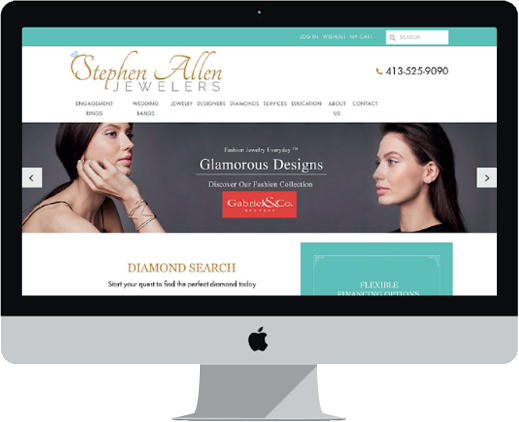 makes them the top marketing agency for jewelers. 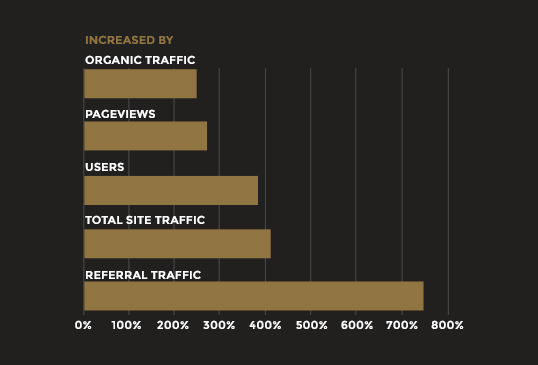 In less than nine months after the site launch, we saw a massive increase in KPI. 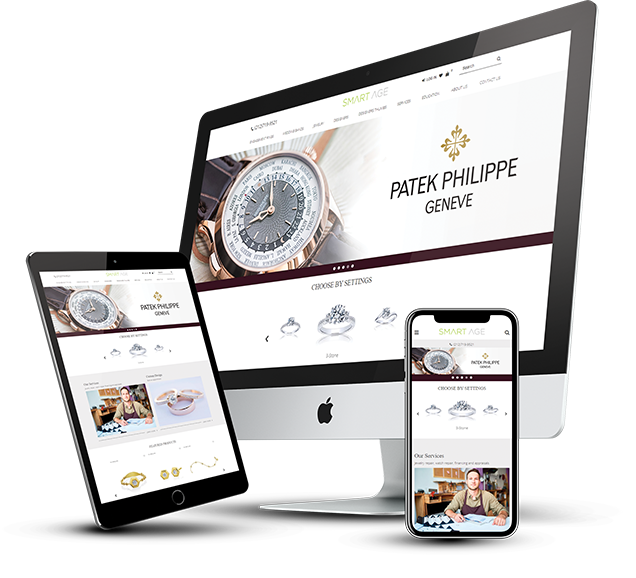 Our client has personally told us that sales are no longer elusive, but a common occurrence. We are grateful to have gotten this process down to a science, and most of all, thankful for having benefited hundreds of brands across America.